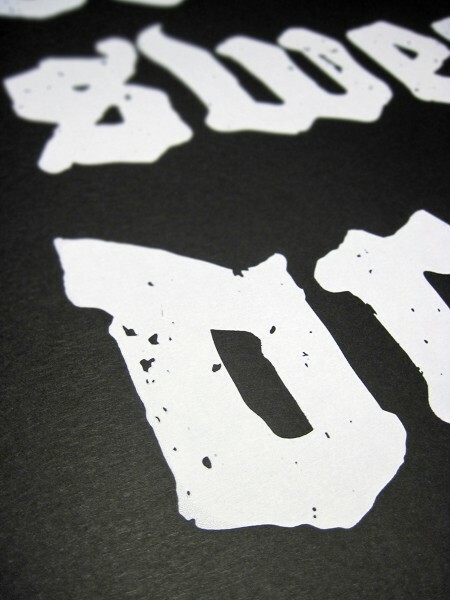 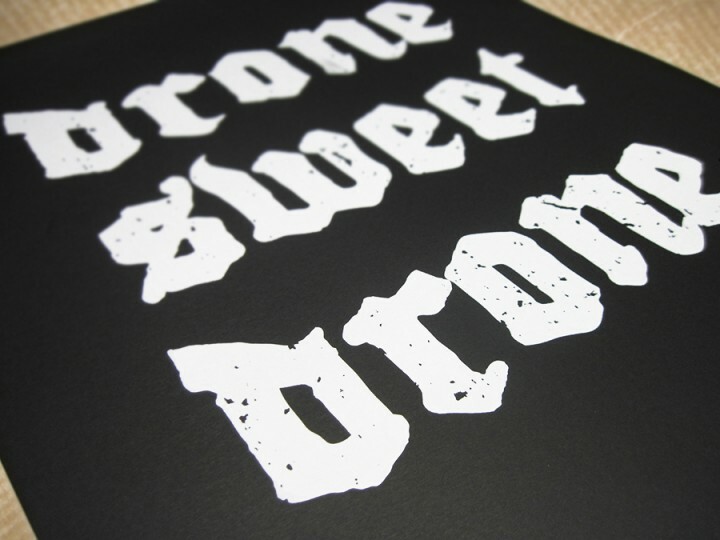 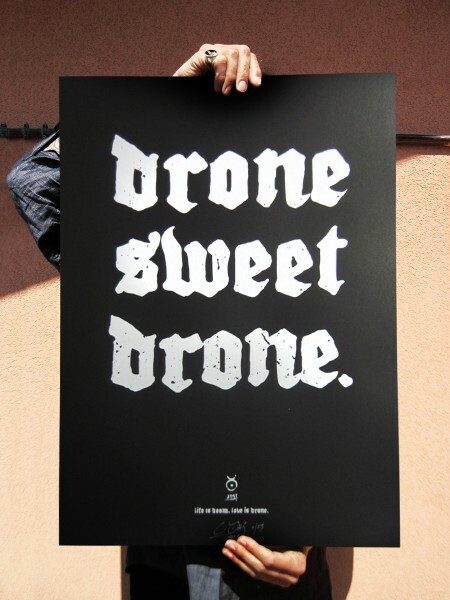 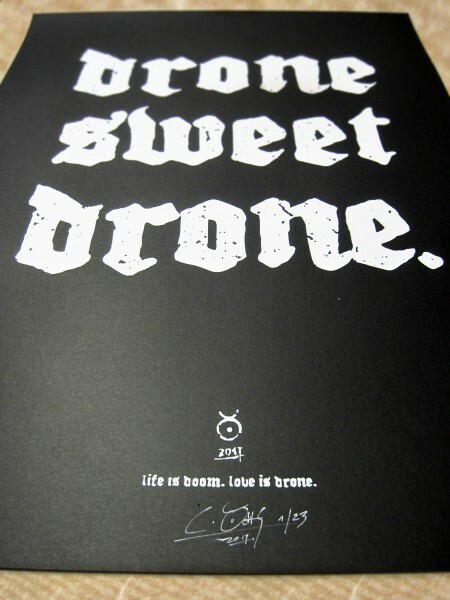 Product information ""DRONE SWEET DRONE", 2017"
Hommage to the bands & sound that makes us quake. 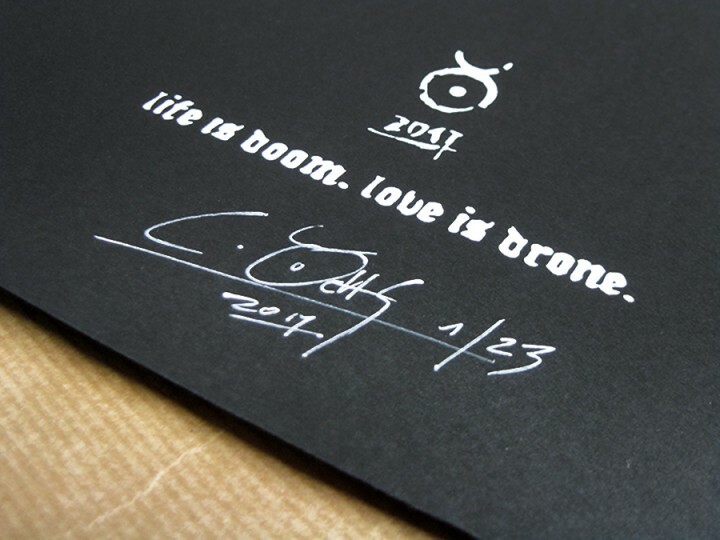 Creation of space - LIBERATION - HOME! 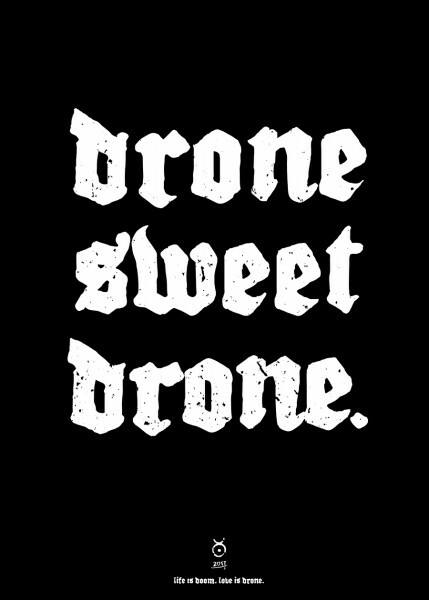 * as quoted from SICKER MAN/SLUTTY CLOWNS (Berlin/GER). 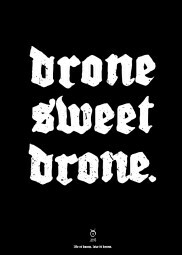 Related links to ""DRONE SWEET DRONE", 2017"
Customer evaluation for ""DRONE SWEET DRONE", 2017"